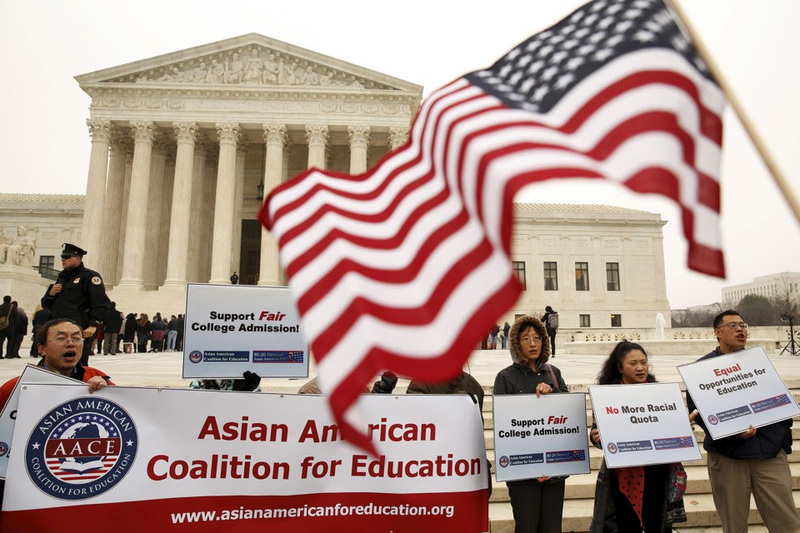 Asian American Coalition for Education (“AACE”) announces “Rally for the American Dream – Equal Education Rights for All” on October 14, 2018! Let’s unite to stop Harvard’s discriminatory admissions practices against Asian American children! Believe in the American Dream? Don’t want your children/grandchildren to be discriminated in the future? — Connect with thousands of like-minded Asian American parents who care deeply about their children’s future. — Meet Equal Education Rights supporters from across the country. — Hear inspirational speeches by Edward Blum, Yukong Zhao, Lee Cheng, Shiva Ayyadurai, SB Woo, Vijay Jojo Chokalingam, and other community leaders. — Witness and be part of this historical moment! More than 150 Asian American organizations are behind us! The U.S. Department of Justice supports us! 70% Americans share the same vision as we do! It’s time to speak up! Please Join Us ! Rally Co-Sponsors: SVCAF, 80-20 Education Foundation, AARA, CAA, ChARM & AHC.